ghd are currently doing amazing hairstyling sessions, at HOB Salons, with their new ghd Gold Classic Stylers. I pretty much can't live without my ghds, and believe they are the best invention ever, so couldn't wait when I was given the opportunity to try out the styling session. For the month of December, ghd are doing these fun in-store styling sessions, where you can pick styles from the 'Belle of the Ball' range. There are 5 looks available and they are all glamorous and perfect for the party season. Yesterday, I went over to the Camden branch of HOB Salons and was very warmly welcomed by their team. The lovely and talented Holly was my stylist for the afternoon and she was fantastic. When asked which up-do I'd like, I decided to pick the 'Screen Siren', which is a sassy pin up, with soft curls. 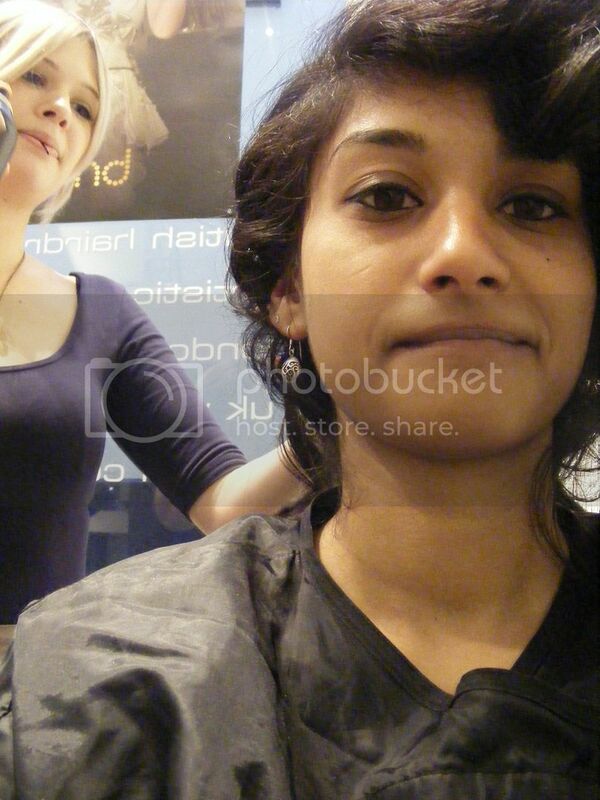 Firstly, I had my hair washed and blow-dried, and then the real styling began. Using the ghd's, my hair was curled, section by section, until I had well defined curls all over. Usually when I curl my hair with straightners, I get stray bits and pull a bit of hair, but the ghds were so smooth and easily curled the hair. 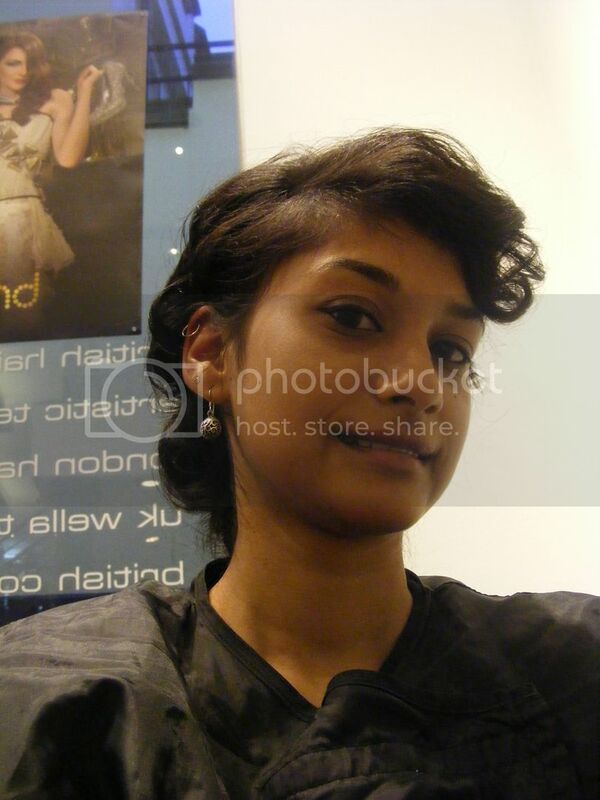 Next, the top of my hair was sectioned to one side, while the sections below were rolled and pinned up underneath. Finally, the hair at the top was smoothed and hairsprayed, and then pinned up as well, while my finge had volume added to it. It actually felt really good to have my fringe out of my eyes. 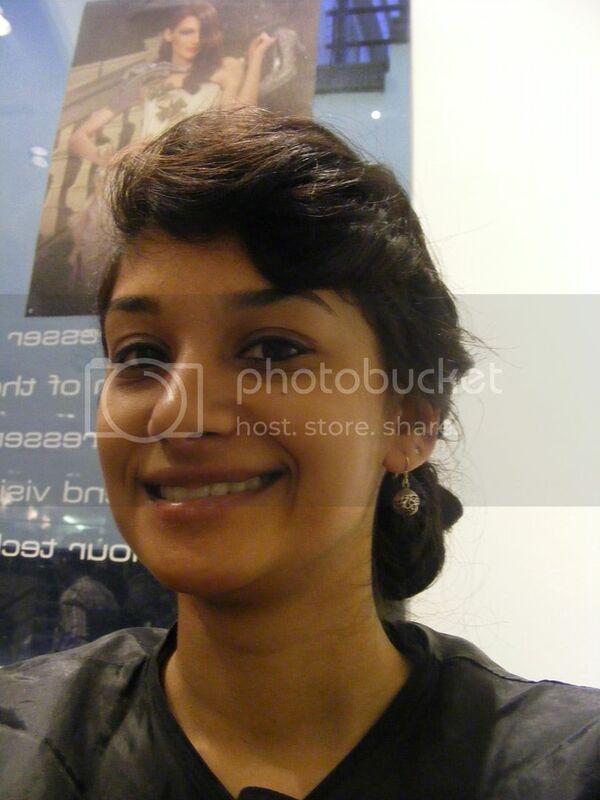 I absolutely loved my hair do!! 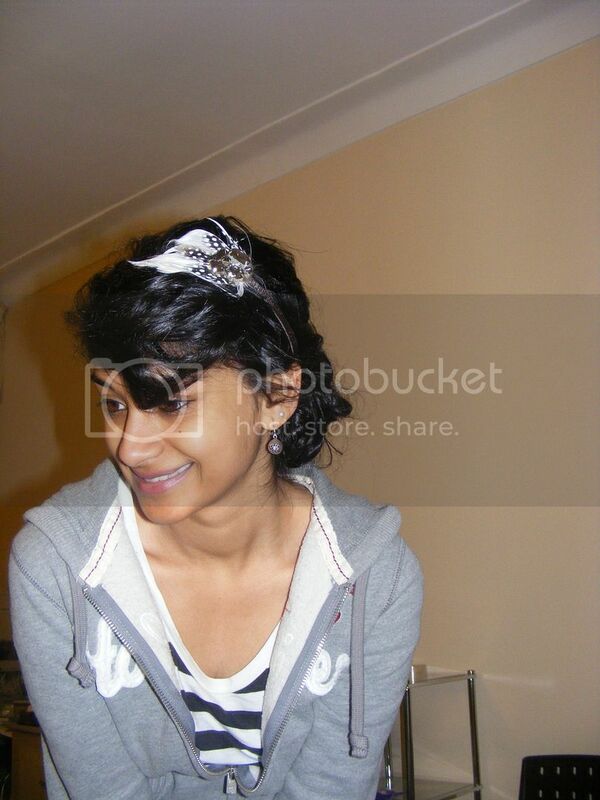 I've never pinned up my hair like that and it was such a different look for me. Because it was something new, I instantly felt a lot more glamorous and really confident and pretty. It seriously did look incredible. On my way home from the station, I was even stopped by a stranger who complimented my hair. When I got home, I decided to add a hairband to it. Isn't my one adorable? It was my Secret Snowflake gift from the British Style Bloggers Secret Santa. It just went so well with the hair style. My mission, after I got home, was to make some kind of plans so that I could show off my do. Luckily enough, my neighbour called up, asking if I wanted to go to the local pub quiz, and I jumped at the chance. And I got more compliments at the pub as well. 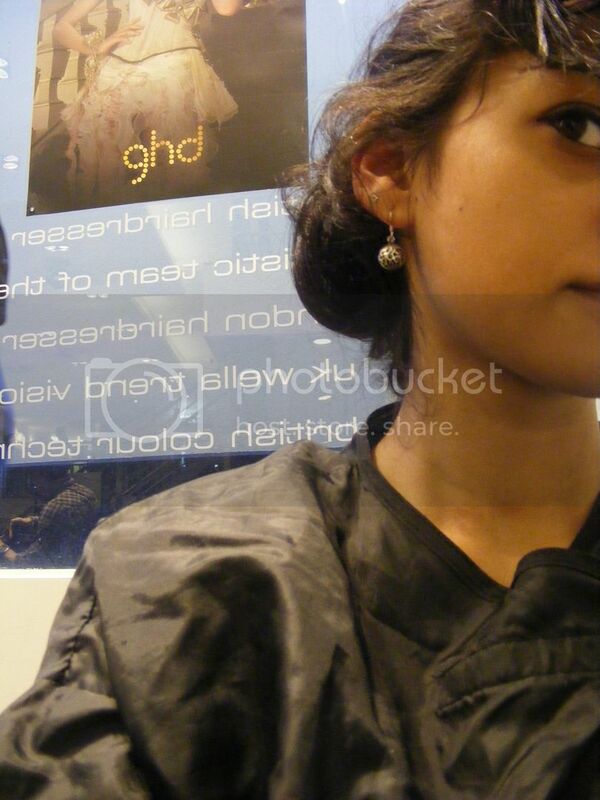 I definitely recommend that you go for one of the 'Belle of the Ball' looks at the HOB Salons. They are £28, and can be booked in Camden, Baker Street, or Leeds. The HOB Team is fantastic: they are all very nice and know how to look after hair, and the looks are perfect for any Christmas party. 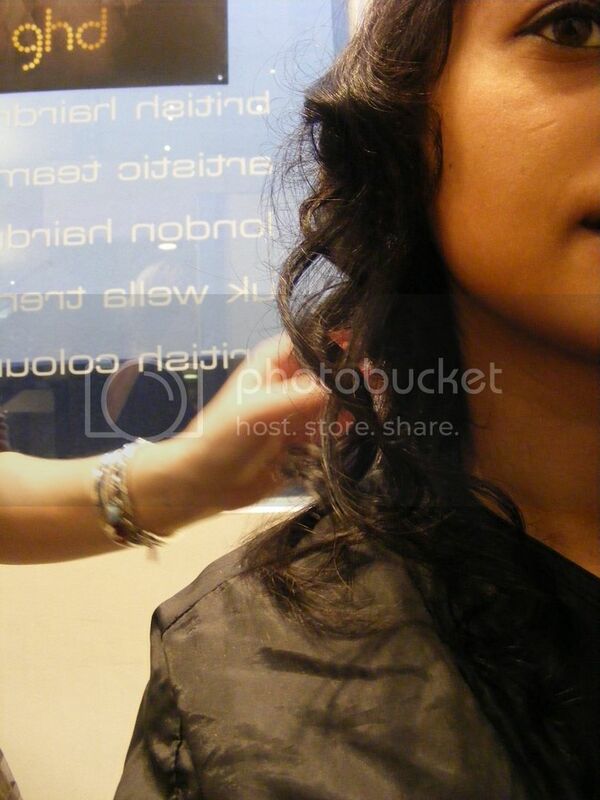 Your stylist will also talk you through the style so that you can re-create it at home as well. And the new ghd Gold Classic sttyler will make a perfect present. If you've tried ghds, you''ll know how fantastic their ranges are. This styler is sleek and glides through hair effortlessly to give a really smooth and shiny finish. What do you think of the new hairstyle? It's definitely something I will be trying at home over the Christmas period. You look so cute.. Love your hair style..
Looks great! Hearing a lot abt this salon! Love the hair, it looks amazing! You look glamorous! I think the headband was a perfect accessory! I have never had my hair professionally styled...Sometime I watch youtube video's for new styles. WOW! I love a lot! Sherin!!!! I love this look! That sounds so fun that you choose from 5 looks, Screen Siren looks amazing on you! Also, love the headband too! Wow - you look amazing - this is such a fabulous look on you! Defginitely a screen siren! How fab that you got stopped by a stranger on the street!! You look gorgeous!! I want the same hairstyle for Christmas!!! LOVE how you added the headband! I love your hair do and the hairband looks great. I am going to a burlesque night soon and can't make up my mind how to do my hair. This style looks amazing but perhaps a little complex for me to try at home. 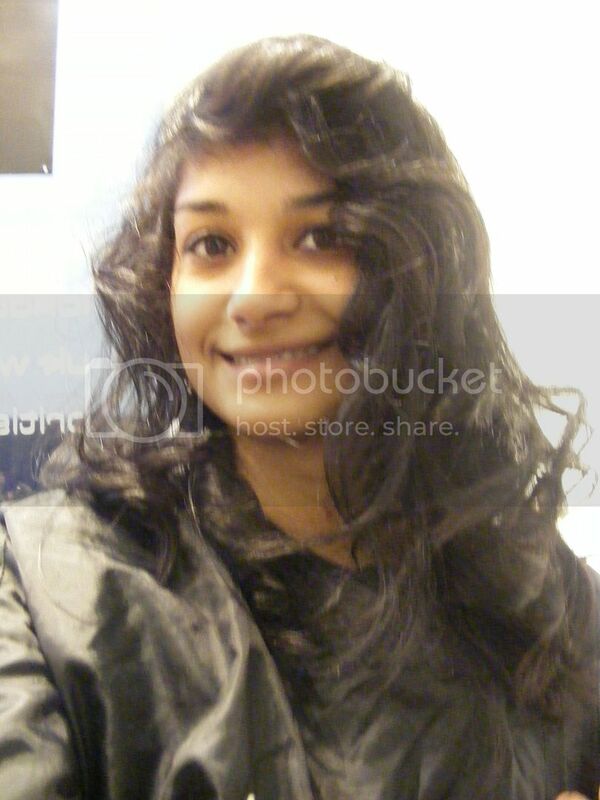 Oh Sherin, your hair looks amazing like that! It's no wonder that you kept getting compliments that night! I have a GHD myself although I only know how to use it one way. You look really pretty and your hair is very shiny. I really like the hairstyle, they did a wonderful job with it. Love the vintage-y feel to it. 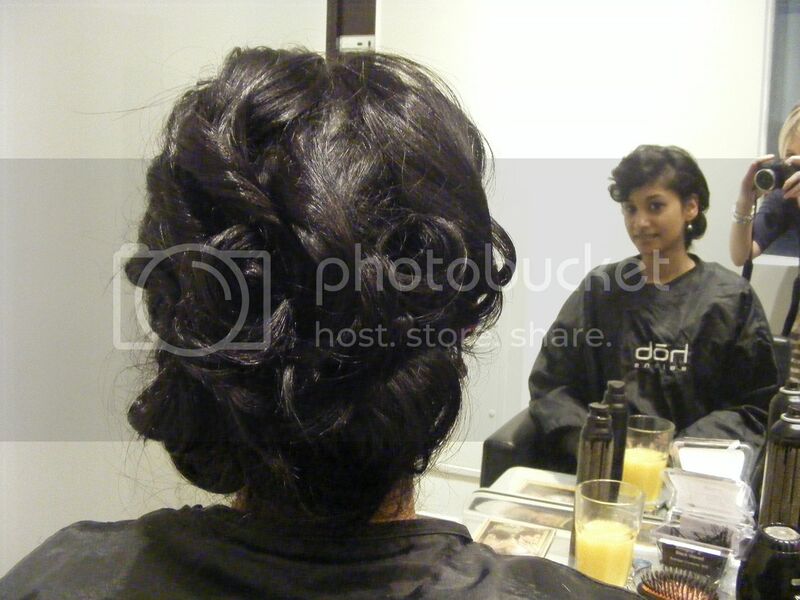 omg i love this hair do im goin to attempt to recreate this! !